Are we boring you James McVey? That might just be the most attractive yawn we've ever seen. 9. 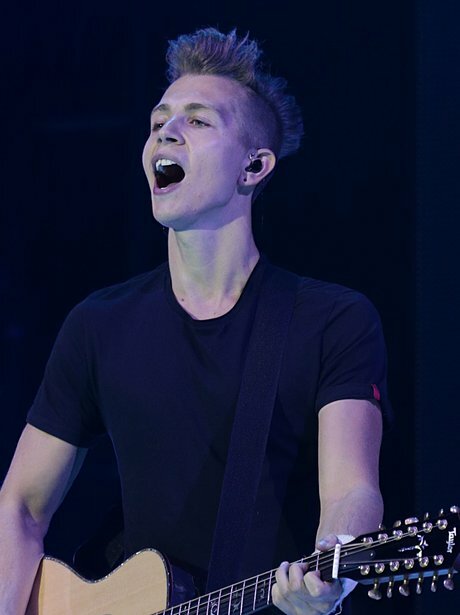 Are we boring you James McVey? That might just be the most attractive yawn we've ever seen.